Choosing the right housing situation or care center for yourself or a loved one can be challenging. Linda Manor is proud to offer families a range of senior housing and healthcare options here on our care campus, and we are always happy to assist with any advice or support. Please feel free to contact us with any questions about assisted living, memory care, skilled nursing care, respite stays, or options for hospice care. 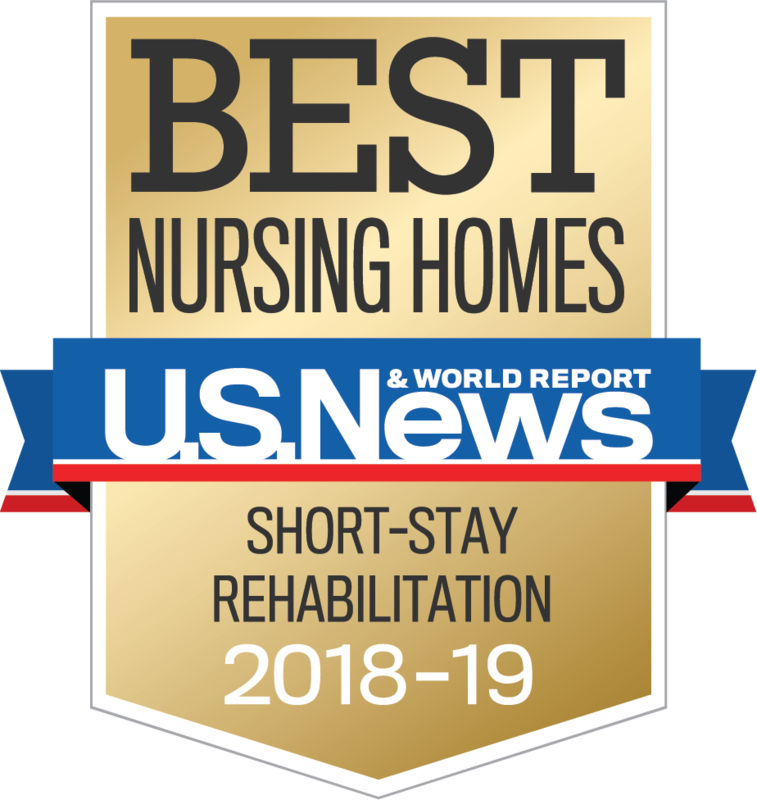 See below for useful links and resources for seniors and their families, as well as in choosing an Assisted Living setting or in selecting a skilled nursing center. When you or a loved one needs help with activities of daily living, assisted living can provide the necessary support, along with daily meals, transportation, and social opportunities. An assisted living community offers all of the comforts of home, with staff available 24 hours a day if needed. To learn more about questions to ask and what to look for when visiting assisted living communities, download CARF International’s Guide to Selecting an Assisted Living Community. CARF International is an independent, nonprofit accreditor of health and human services. The Massachusetts Executive Office of Elder Affairs’ online publication A Bridge to Quality Care: Selecting a Nursing or Rest Home discusses when long term care may be the appropriate care setting, the difference between a nursing home and assisted living, strategies for comparing nursing homes, how to pay for skilled care, and other important information when choosing a nursing home for yourself or a loved one. 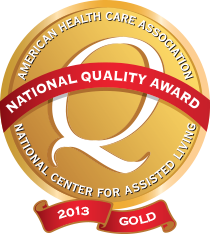 The National Center for Assisted Living (NCAL) is the assisted living advocacy arm of the American Health Care Association. 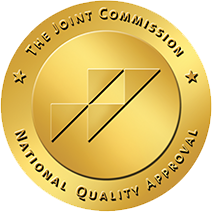 The American Health Care Association (AHCA) is a non-profit federation of affiliated state health organizations, together representing more than 11,000 non-profit and for-profit nursing facility, assisted living, developmentally-disabled, and sub-acute care providers that care for approximately one million elderly and disabled individuals each day. Mass-ALFA is a non-profit association serving as the voice of assisted living in Massachusetts and is a state affiliate of the Assisted Living Federation of America (now known as Argentum). Get answers to questions about assisted living in Massachusetts. Contact us to learn more about senior living and skilled nursing care at Linda Manor in Leeds, MA.